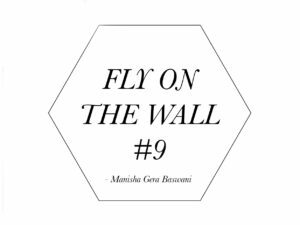 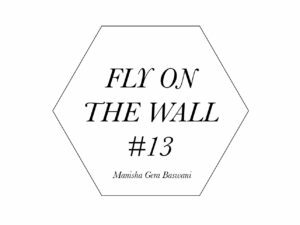 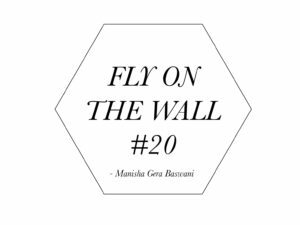 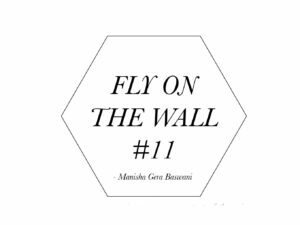 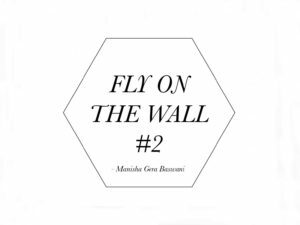 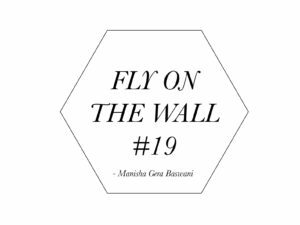 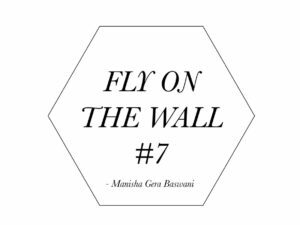 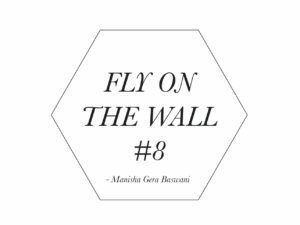 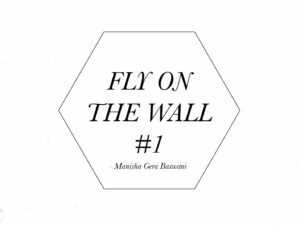 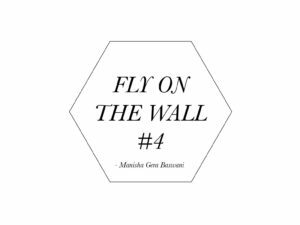 Continue reading "Take on Art"
Manisha has been writing a regular column ‘Fly on the wall’ for India’s leading art quarterly ‘Take on Art’ since its inception. The photoessays carry the viewer through Manisha’s intimate, decade-long journey of the Indian contemporary art scene. 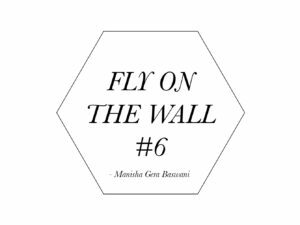 They are a peep into the world of her peer artist community and their studios, gallerists, and their workspaces, curators and their mounted shows as well as collectors with their prized possessions.